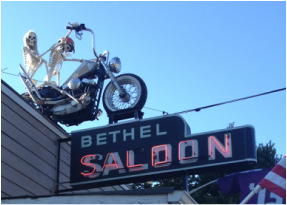 Located in the Bethel District of Port Orchard we're the areas' only Biker Bar and our location is full of history. 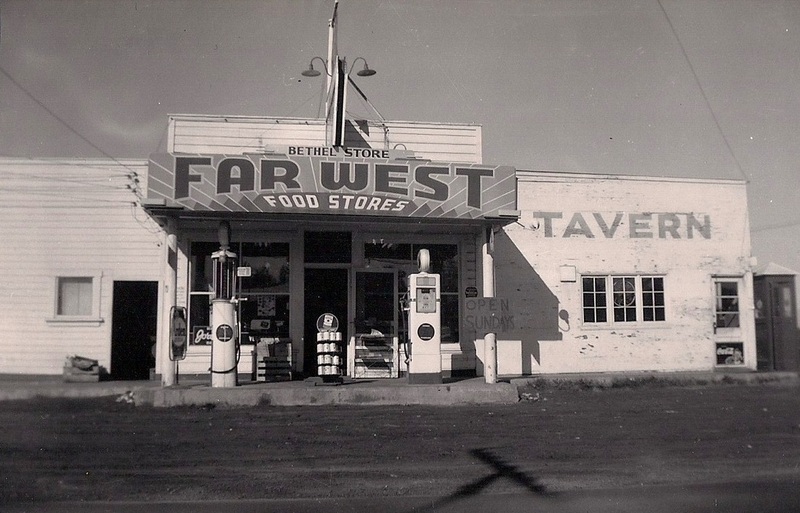 The tavern was added in 1933 after Prohibition and sometime during the 1940's it was converted to a bar and has remained so ever since. 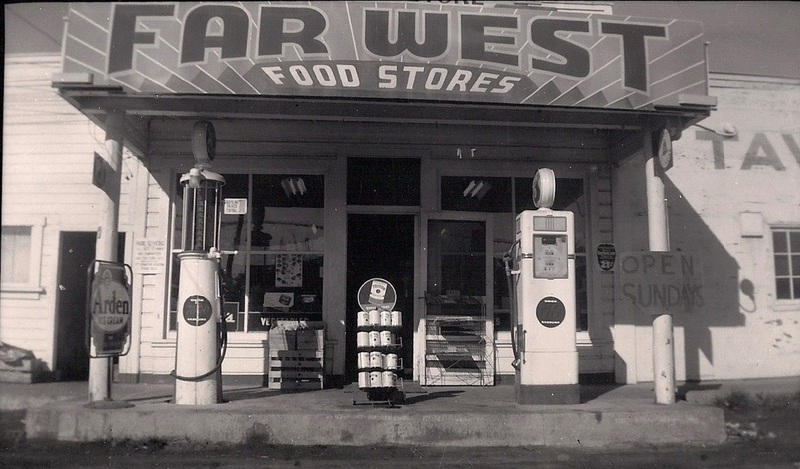 The building was one of the nation's first official Texaco Gasoline Service Stations in the late 1920's. 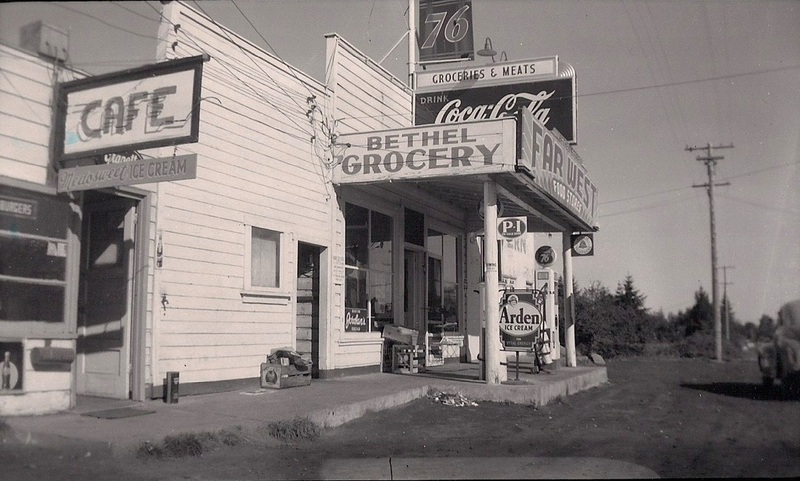 It's also served as a general store, cafe, dry cleaners and pottery shop. Today, we proudly continue to serve Kitsap County residents and visitors. We're open 365 days a year from 10:00 am to 2:00 am. We serve cocktails, beer and wine. You won't find an elaborate menu, but you will find good food that's freshly made when you order it. 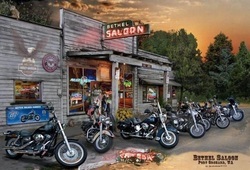 We support non-profit groups by hosting and helping with bike runs to benefit local charity chapters. 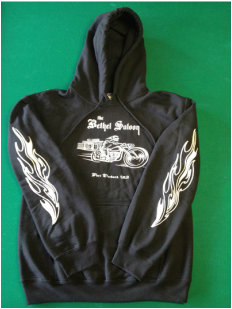 Our shirts, tank tops, hoody sweatshirts & posters make great gifts! Prices $20-$50. Various sizes & styles.